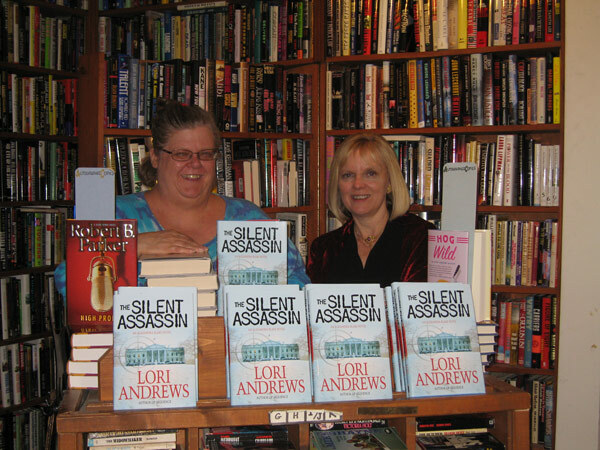 MYSTERY BOOKSTORES ARE THE BEST! 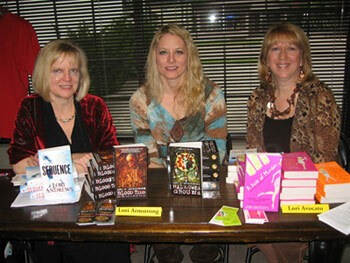 Lori, Lori, and Lori at Houston’s Murder by the Book. How cool is it to do a Lori-themed signing? 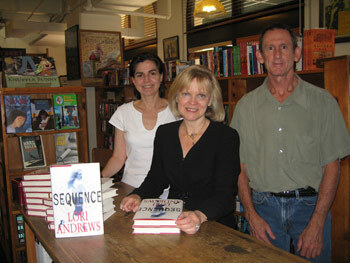 Here I am with mystery mavens Lori Armstrong and Lori Avocato.